In 1968, with the Airline Deregulation Act in its tenth year, small local carriers across the United States were feeling the pressure of larger carriers that were rapidly invading their markets. In an effort to combat the intense pressure from the large carriers, Airwest was born. 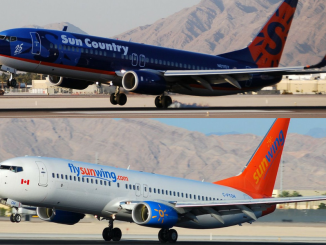 The carrier was formed from three smaller carriers originating on the west coast, consisting of Pacific Air Lines, which was based in San Francisco, West Coast Airlines from Seattle, and Bonanza Air Lines which covered Las Vegas, Phoenix, and Southwest California. The merged fleet consisted of Boeing 727s, Douglas DC-9s, Fairchild F-27s and Piper Navajos, and quickly developed into the second largest west coast carrier, behind only Pacific Southwest Airlines. The airline’s route map consisted of destinations ranging from Seattle in the north, Salt Lake City in the west and Los Angeles in the south. The airline developed their main base at San Francisco, but also had hubs at Los Angeles, Phoenix, Boise, Las Vegas, Portland, Salt Lake City and Seattle. 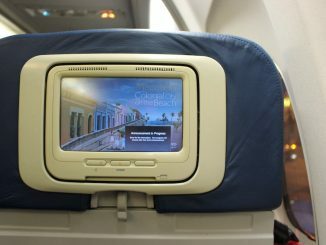 International service was quickly added with the destinations including La Paz, Mazatlan, and Puerto Vallarta in Mexico as well as Calgary in Canada. The airline survived two years on its own until its eventual acquisition by ex-TWA executive Howard Hughes in 1970, who was looking for a new airline to own after his stint at Trans World Airlines. The airline made multiple cameos in the 1970s to help boost its popularity, including the popular Clint Eastwood film, The Gauntlet. 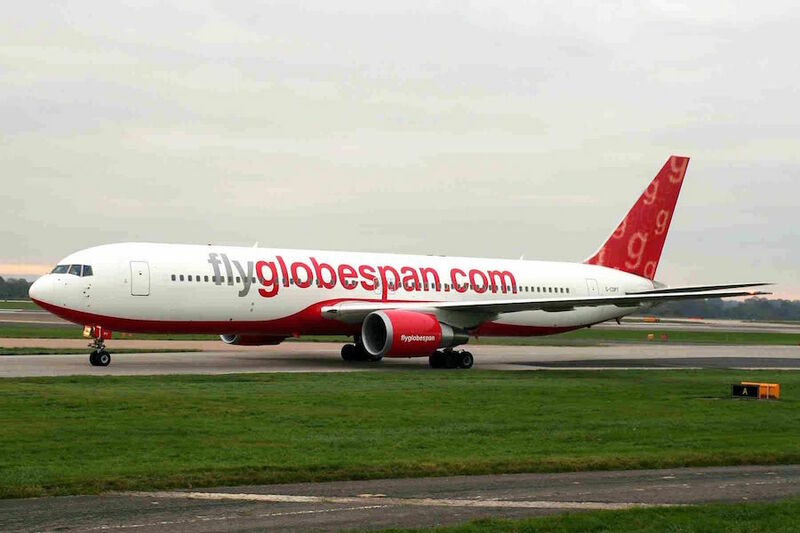 The airline also used their new ownership and its capital to expand service while eliminating their previous multi-stop local service, including new service that would advance the airline east with flights to Denver, Houston, and Milwaukee. The original livery for AirWest consisted of a mostly white fuselage with a tan and red tail. The words Air West were stacked on the tail over each other and separated the airlines’s colors with tan on top and red on bottom. The airline’s name was also written on the forward fuselage under the windows. After Howard Hughes bought the airline, the airline went through a massive livery change, transforming the airline’s colors from tan and red to blue and yellow. The livery became an all yellow fuselage with a yellow tail. 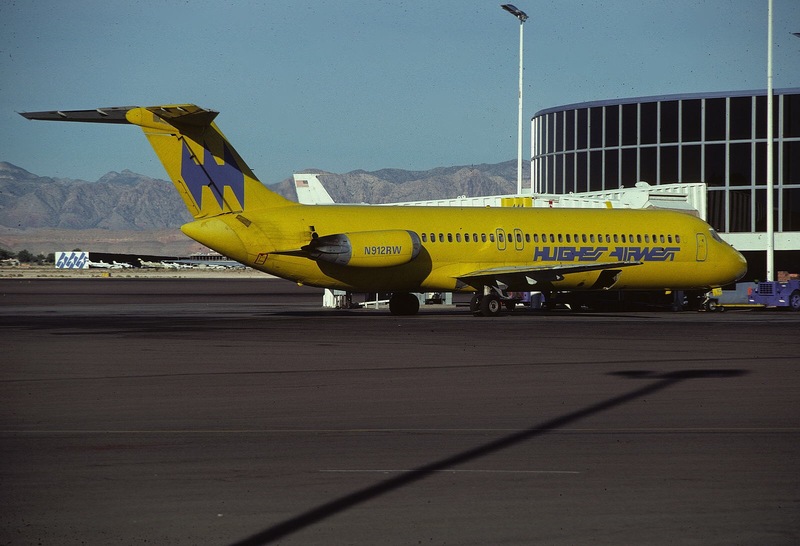 The words “Hughes AirWest” were written in the same location as the original livery, but in blue. The tail was given a blue argyle design with a yellow tail, and newly minted yellow livery would remain with the carrier until its end in 1980. Airwest would gain nickname the “flying banana” because of its all yellow paint scheme. As the carrier was rapidly expanding, it ran into its greatest struggle yet as the ticket agents for the airline went on strike in 1979. Months passed as the airline worked to create a resolution with the ticket agents, but to no surprise a deal would not be reached for two months. In this short amount of time the airline lost enough money to suddenly need a new buyer. 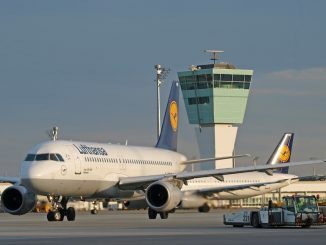 The main three with interest consisted of Alaska Airlines, Allegheny Airlines and Republic Airlines, which were all looking for a strategic merger opportunity. After a year of discussion, the carrier agreed to be bought out for $38.5 million by newly formed Republic Airlines. The merged carrier kept the Republic Airlines livery and name and officially ended the twelve year life of Hughes Airwest. Even after the acquisition it was apparent that deregulation in the industry had not yet finished its course, and Republic would soon be absorbed by Northwest Airlines in 1986.